Philolaus Crater. 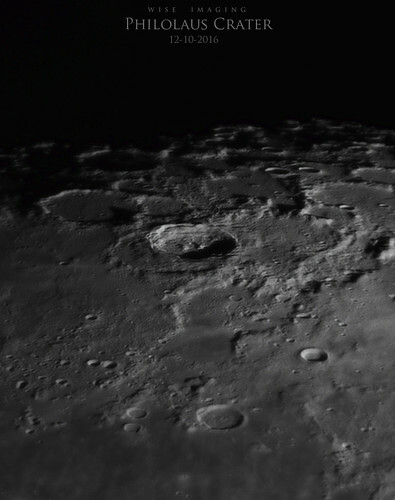 6 inch SCT (1500mm F10) with 2x barlow. Captured via ZWO ASI178MC. 2,000 frames, best 20% stacked and processed (AS!2, R6 & CS5).